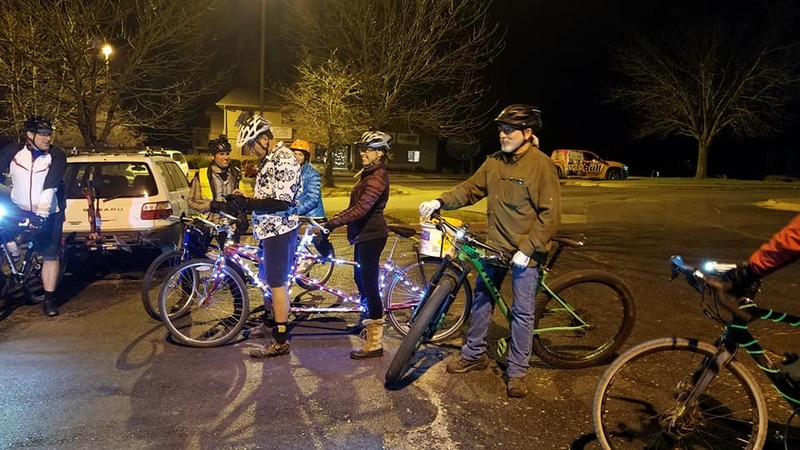 This year’s Christmas Lights ride was warmish. 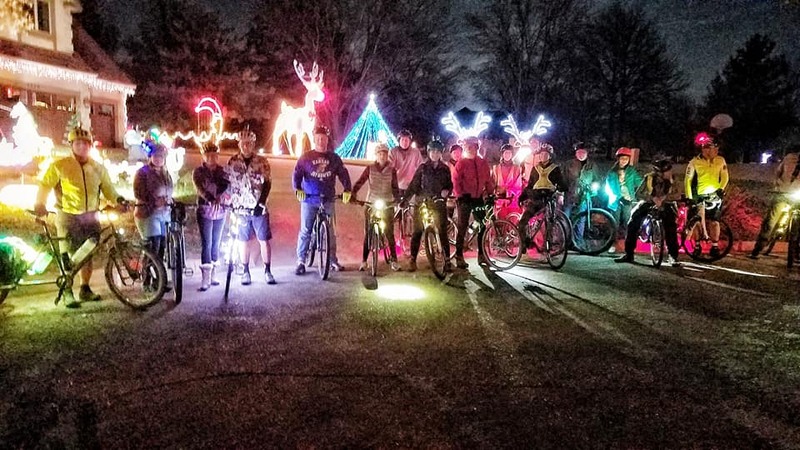 The lights were great and we had a great turn out and ride. We are experiencing some issues with the rainfall information. Please bear with us as we try to resolve the them. Total rain in the last 5 days: 0 inches. 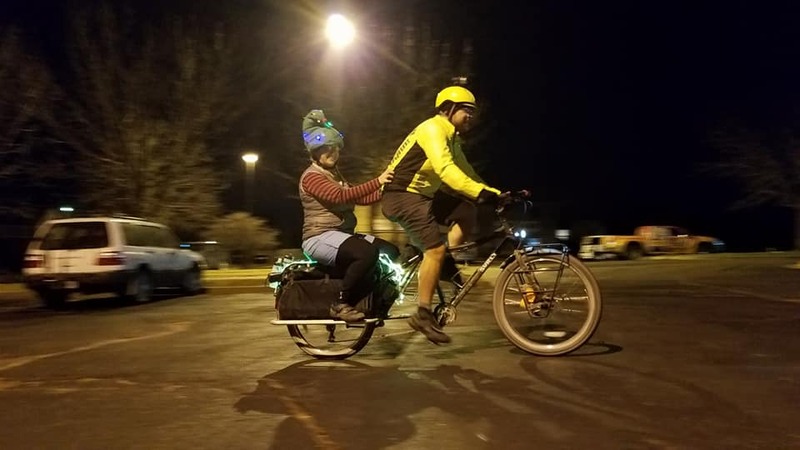 Report last retrieved Apr 23, 2019 10:00 pm from Wunderground.com.